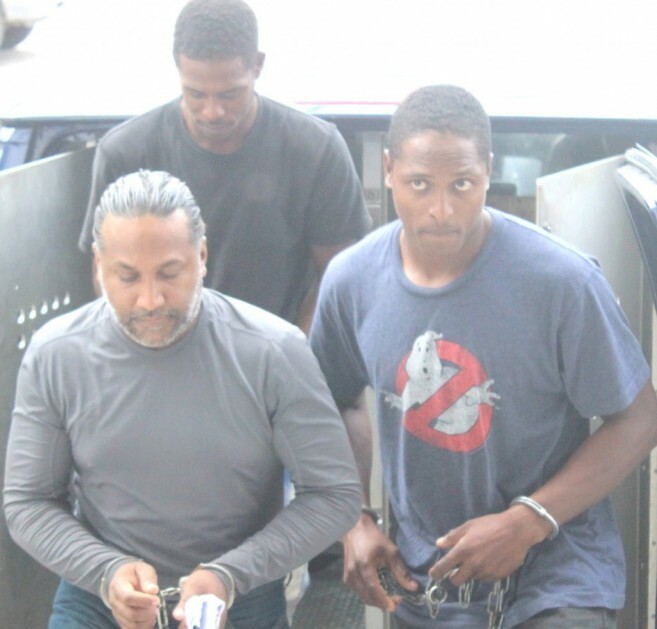 William Mason and his henchmen (Ashton Vanegas, brothers Keiron and Terrence Fernandez and Ernest Henry) are on remand for charges of murder and kidnapping of the late Pastor Llewellyn Lucas. 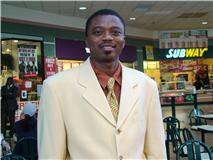 While everyone awaits their scheduled court appearance on February 21st, an unexpected twist in the case took place on Friday, February 10th, when Mason’s wife, Melissa Fergusson, was acquitted of conspiracy to commit kidnapping of Pastor Lucas at the Magistrate Court in Belize City. Fergusson walked free of the charges after a directive to withdraw the case against her came from the Director of Public Prosecutions (DPP). Police Prosecutor, Assistant Commissioner of Police Chester Williams, explained that the DPP gave the directive after concluding that there was not enough evidence to pursue the case against her. Fergusson expressed her relief at the decision taken by the DPP, which ended eight months of uncertainty and fear of her life. “There was no evidence, I was never involved in anything in the first place” she told reporters. Her attorney Dickie Bradley believes that such ruling by the court should have been from the very beginning of the case. “They never had an actual case against her,” said Bradley. “Her charge was connected to the kidnapping and brutal murder of Pastor Lucas.” Lucas’ head was found in a bucket, in the back of Mason’s pickup in July of 2016. Shortly after Mason was arrested, Fergusson was connected to the murder and was wanted for questioning. She turned herself over to the police in Belmopan in early August of 2016. 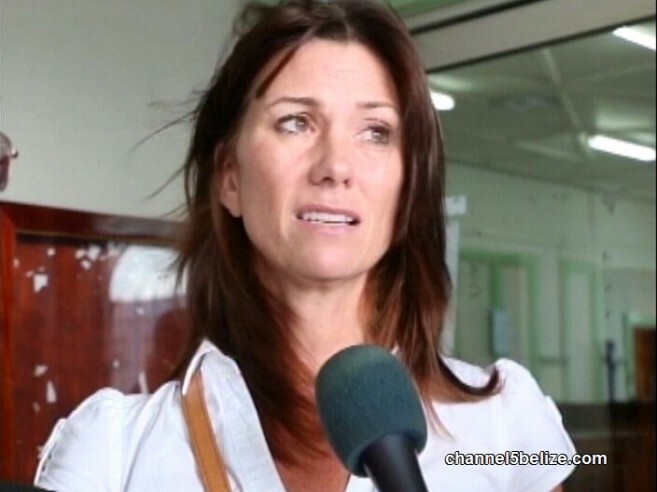 A few days later, she was remanded to the Belize Central Prison, but was out on bail by August 15, 2016. Now all attention will be focused on Mason, who remains at the Belize Central Prison. In the meantime, the prosecution is awaiting the result of DNA testing from Miami, Florida USA in order to have a stronger case against Mason and his accused cohorts.